Today we have Wishful Taggins for Day 3 of Stamp Highlights! When this set is paired up with Winter Taggins, they make such delightful tags! The Wishful Taggins and the Winter Taggins Creative Cuts goes perfectly with the Gable Box. 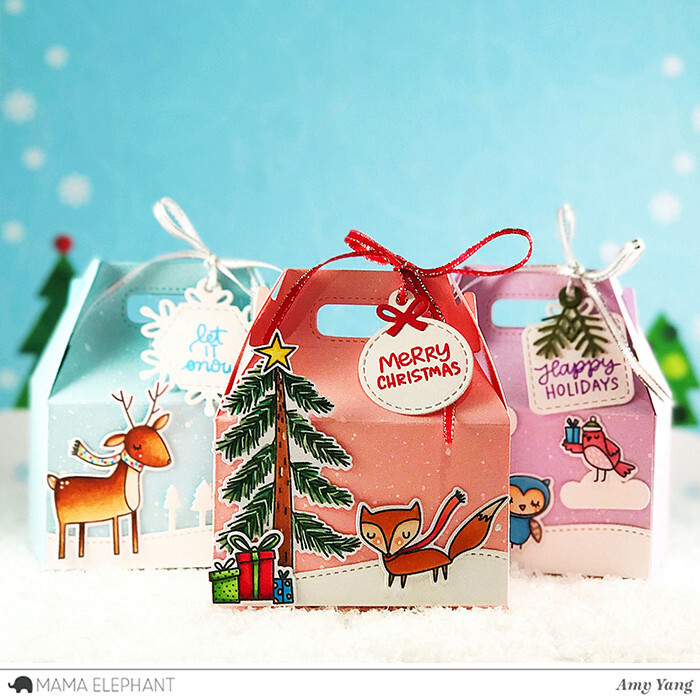 We also love the sweet scenes Amy created in the front of her boxes using the Whimsical Winter set and On the Hills Creative cuts. 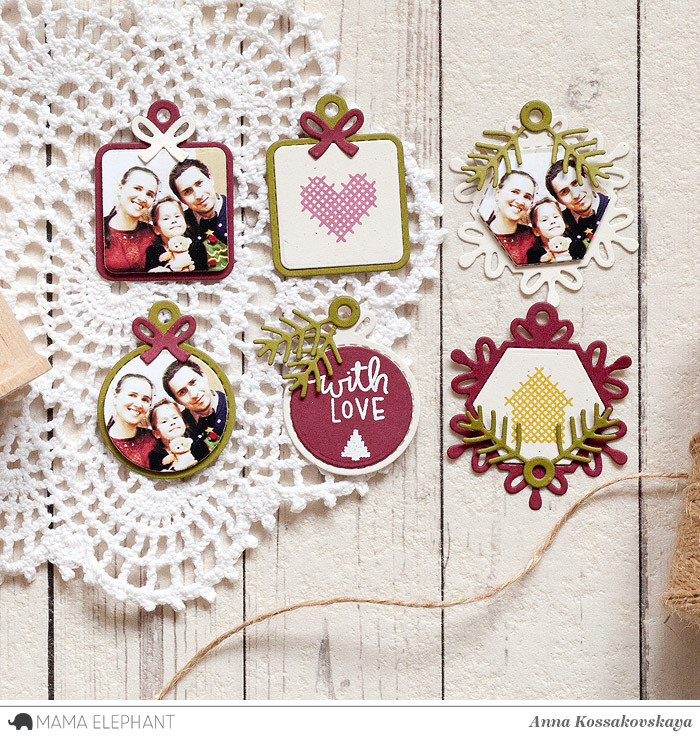 Anna used the new Taggins stamps and dies to create this sweet family tags for gifts. We love the vintage look! 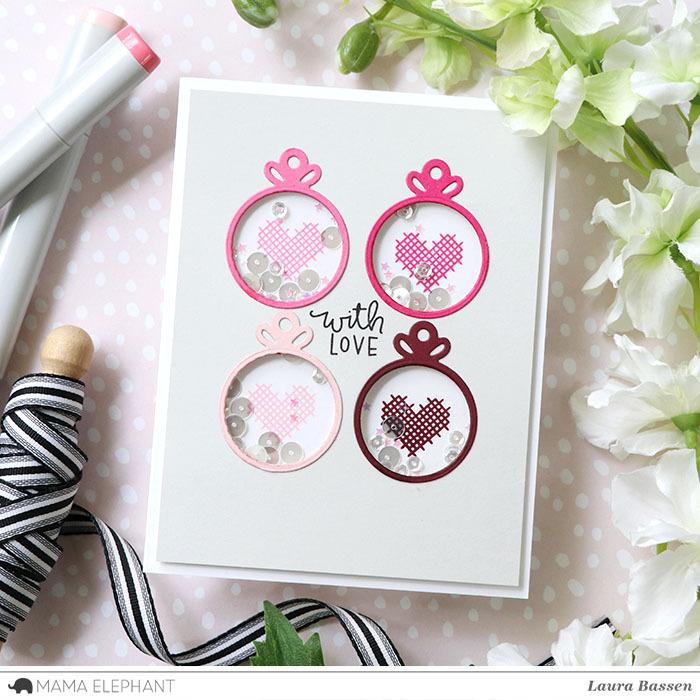 Laura created an adorable shaker card using the coordinating Creative Cuts. 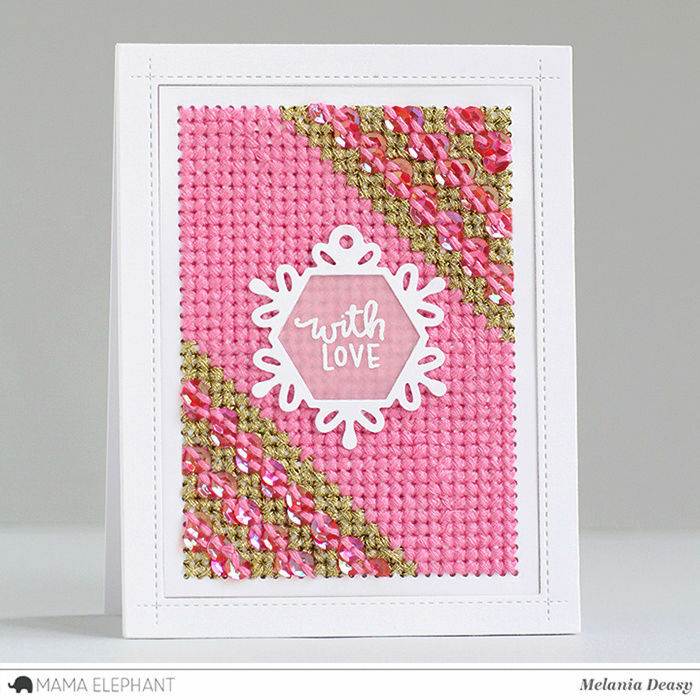 Love this cute card by Vera! Her color choice is just perfect! All projects are so adorable!!! I love all these! I may have to break down and get the Taggins and the Pegboard! So many adorable Christmas creations !